Requires detail, time-sensitive deadlines, and hard work. If you are not detail oriented, cannot hit a deadline, and do not want to work hard, save yourself the effort and do not apply. Miller Legal Partners PLLC is looking for a full-time litigation associate attorney with 3-7 years of experience in complex litigation, federal prosecution, or federal judicial clerk experience. Miller Legal Partners PLLC is looking for a full-time litigation associate attorney with 3-7 years of experience in complex litigation, federal prosecution, or federal judicial clerk experience. Courses or cases in intellectual property are a plus but not required. Our cases are complex and fast-moving. We go to trial on a regular basis. Our firm and our clients expect the best. We require detailed work and a tenacious desire to improve as lawyers and people. That makes hiring the correct people very important to us. Our tag line says it all: Creative – Tenacious – Solutions. We look for creative and tenacious people that can solve problems. But we also are looking for people who understand that litigation requires resiliency and perseverance. We provide a creative work environment in Nashville, Tennessee, and competitive compensation and benefits. We also encourage our attorneys to expand their life experiences through our travel benefit. After 12 months of employment, we offer our associates a bi-yearly benefit of two tickets anywhere in the world (up to a total of $2000). We simply believe this will make our associates better lawyers. 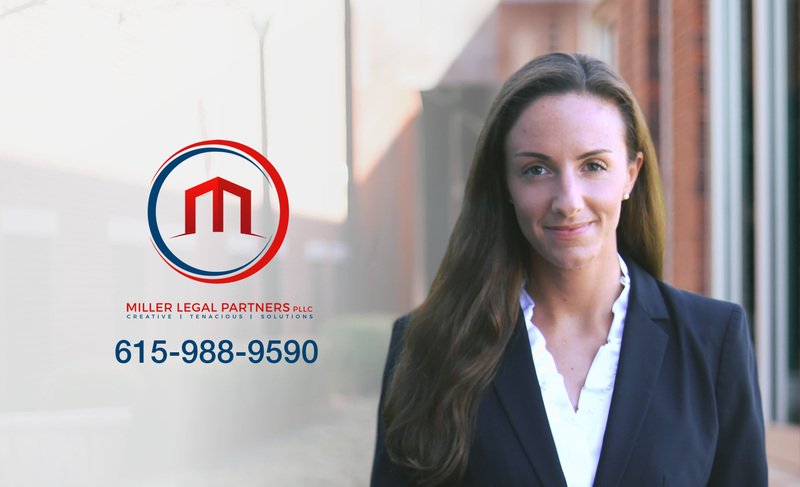 Our minimum hiring requirements are a law degree from a top 75 ranked law school; top 33% of your graduating law school class; and prior experience at a law firm, as federal prosecutor, or as a full-time federal judicial clerk. We do not make exceptions from these criteria. Given our size and past experience, we simply do not take “fliers” on candidates. Although a science, mathematics, or engineering degree and patent bar license are not required, they are viewed favorably. The same is true for people that like to take things apart and figure out how they work. We also consider whether an applicant has shown an interest in federal trial work and intellectual property during law school. Finally, this job will require detail, time-sensitive deadlines, and hard work. If you are not detail oriented, cannot hit a deadline, and do not want to work hard, save yourself the effort and do not apply. Your email remains private with only our firm. We will not bombard your inbox. We send out legal news, industry tips and our blogs.